Haier - Chinese company producing household appliances. Established in 1984. Over the years the company has significantly expanded the range of products and today is the largest high-tech equipment manufacturer, representing 96 model series and 15 000 models of products: LCD-TVs, plasma screens, DVD-pleery, mobile phones, laptops, washing machines, dishwashers, refrigerators, microwave ovens, air conditioners and others. Products under the brand Haier has successfully sold more than 160 countries. As production volumes Haier home appliances takes 1st place in the world. Haier has entered the top five "50 most competitive in the world of Chinese companies in the market", a list of which was published in the Beijing International Business Forum 2006 [citation needed 553 days], and in the list of 100 most powerful brands in the world (Haier - the only Chinese company presented in this ranking), and the head of the Haier Group, Zhang Zhuymin, according to the «Financial Times», occupies 26th place in the list of 50 most influential business leaders of the world. In 2010, Business Week magazine put the company on the 27th place in a ranking of 50 leading innovative companies mira. The company's turnover -. more than $ 17 billion Haier shares posted on the Shanghai Stock Exchange. 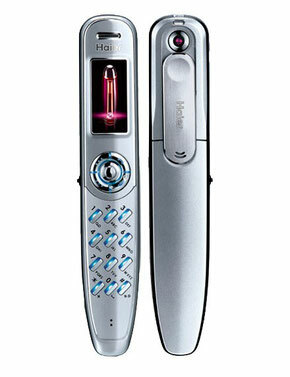 Haier owns 9738 patents (including, for example, in 2009 the company received 943 patent). Haier has been actively involved in the development of international standards for different classes of technology - on its account already 447 international quality standards. International Network promote Haier's products include the global division for the design, production, marketing, distribution and after-sales service. Today the company has 20 own design institutes and 10 industrial complexes, not only in China but also in Europe and the United States. In addition, of Haier owns 29 plants (including in Italy), 58 800 sales offices and about 12,000 after-sales service centers, employing 50 thousand. Employees worldwide. Haier Appliances represented in the largest retail chains in Europe and the US network stores. In the US, Haier became the best-selling brand of compact refrigerators. July. Received five awards: the client's approval, Innovations in service, Warranty service, repair quality and speed of service in the review "Customer Approval by CCID Mobile phones in 2004." September. 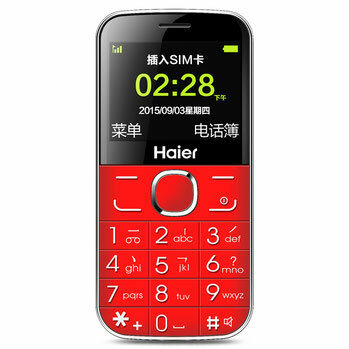 Phone Haier GSM standard and CDMA awarded first place among the Chinese brands. May. It became the first company passed the National Anti Bacterial approval (Approval reference #: JDSJ 001). January. 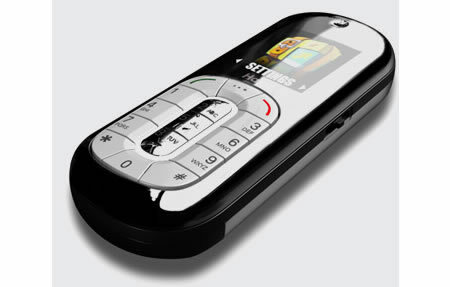 It presents a revolutionary new model, Haier Penphone, like the handle mobile phone. August. Victory in the nomination «The Award of Best Service Innovation» and «The Award of Best Company to honor its commitment» was founded in 2002. June. Market launch of the new model T6000 with integrated Firewall and QQ technology. May. The certificate CHINA COMPULSORY PRODUCT CERTIFICATION. February. Obtaining the certificate ISO9002 and European ETTA certificate. February. Qingdao Haier Telecom Co., Ltd. He has become a leader in the national winning EMC certification. March. The establishment of the company Qingdao Haier Telecom Co., Ltd.